Welcome to Bisco's Highest Quality Fishing Resort! Spectacular Fishing for Northern Pike, Walleye, Perch & Whitefish! Navigate the Lake with Our Well Maintained Fleet of Boats & Motors! Fish on unspoiled waters near our Northern Ontario fishing lodge at Lake Biscotasi. 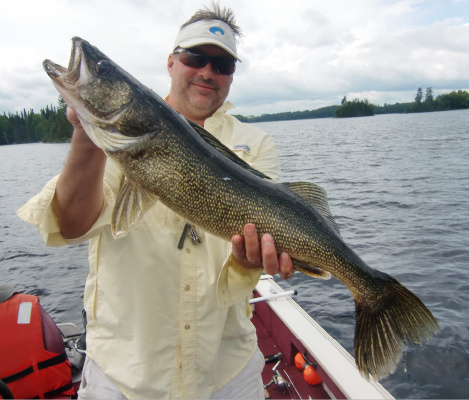 There you’ll find the sought after walleye, hard fighting northern pike, and jumbo-sized perch. Our walleye and pike come in a variety of sizes including some trophy-sized fish that will create memories of a lifetime. Lake Biscotasi is full of bays and islands and stretches nearly 23 miles, making it a fisherman’s paradise. Miles upon miles of shoreline translates to an abundance of fishing spots where you can target your favourite species. 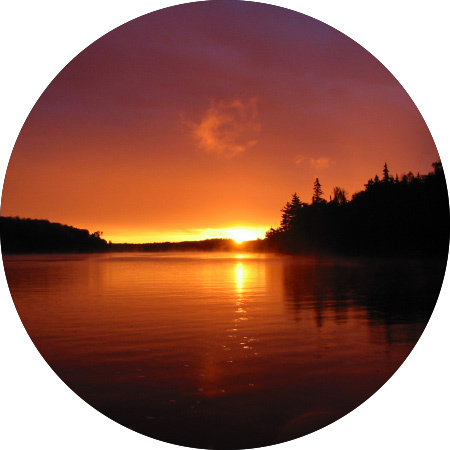 Fishing the pristine waters of Northern Ontario is only half the fun. Walleye, perch and yes, even pike are excellent for eating. 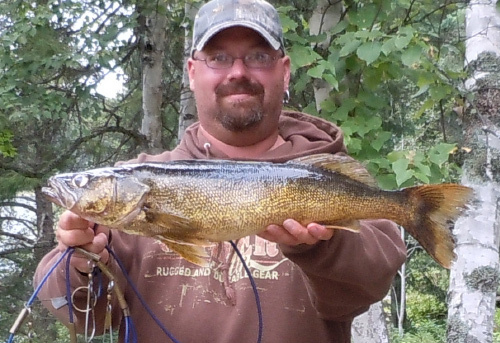 Enjoy ending a day of excellent fishing on Lake Biscotasi with a fish fry of your catch! 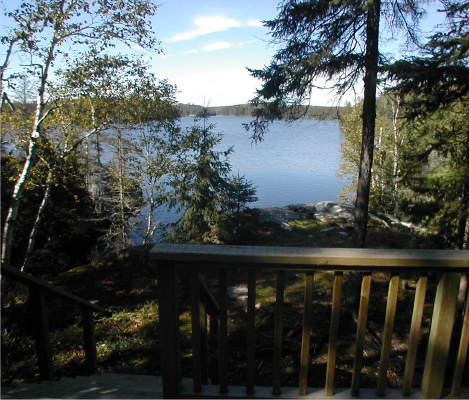 Ritchie’s End of Trail offers some of the best accommodations in Northern Ontario. 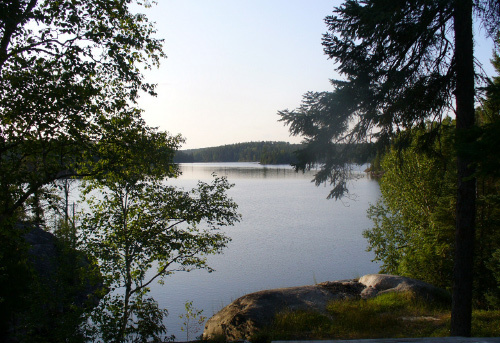 The recently renovated cabins are located along the shoreline of Lake Biscotasi and provide privacy for your wilderness vacation. 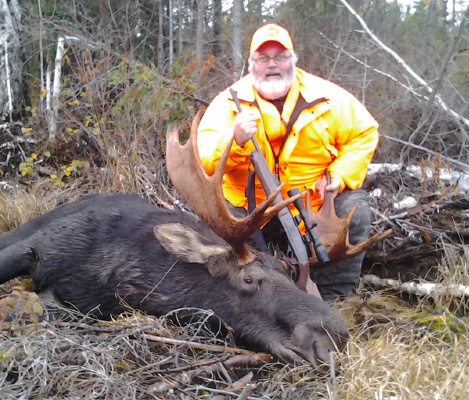 Take in the solitude of the woods at our Northern Ontario fishing lodge, enjoy the exceptional service and facilities we have to offer in Biscotasing, Ontario.